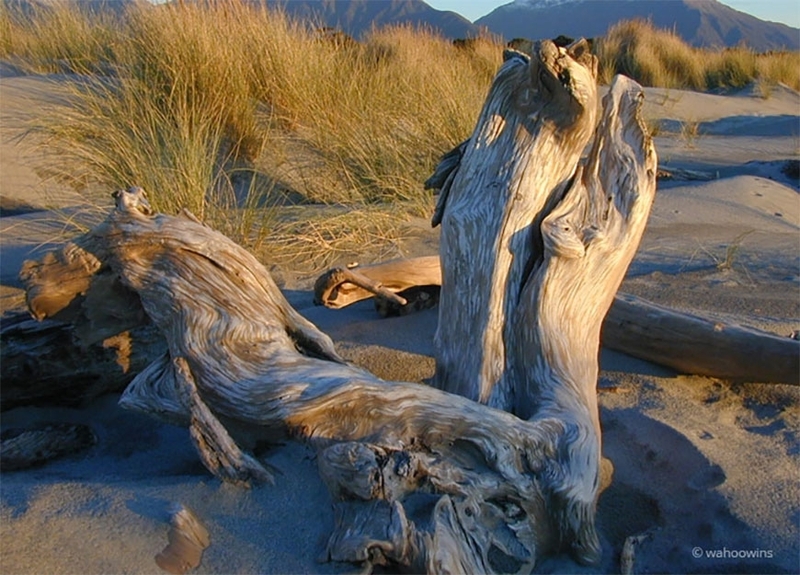 Haast – West Coast – Untamed Natural Wilderness. 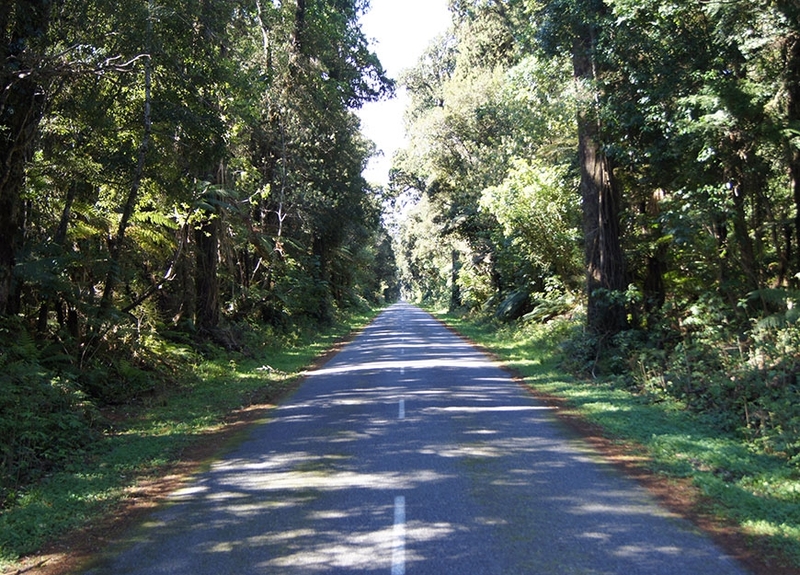 Centrepiece of The South West New Zealand World Heritage Area. 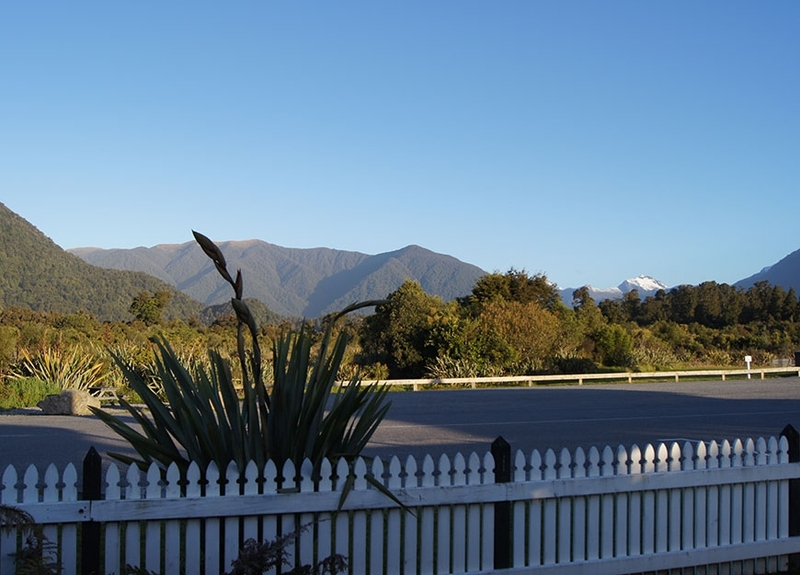 We here at Heritage Park Lodge pride ourselves on our spacious, comfortable family units and smaller studio units that are perfectly placed in the middle of Haast township. 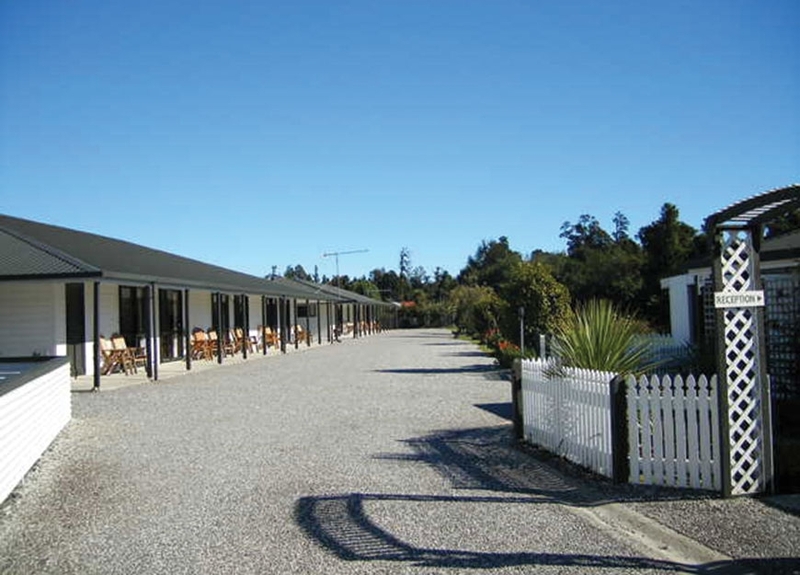 An easy walk to a West Coast bar and restaurant where you will find an excellent lunch and dinner menu and friendly locals, a local food centre to stock up on supplies and a great café with hearty breakfasts to set you up for your day's activities. 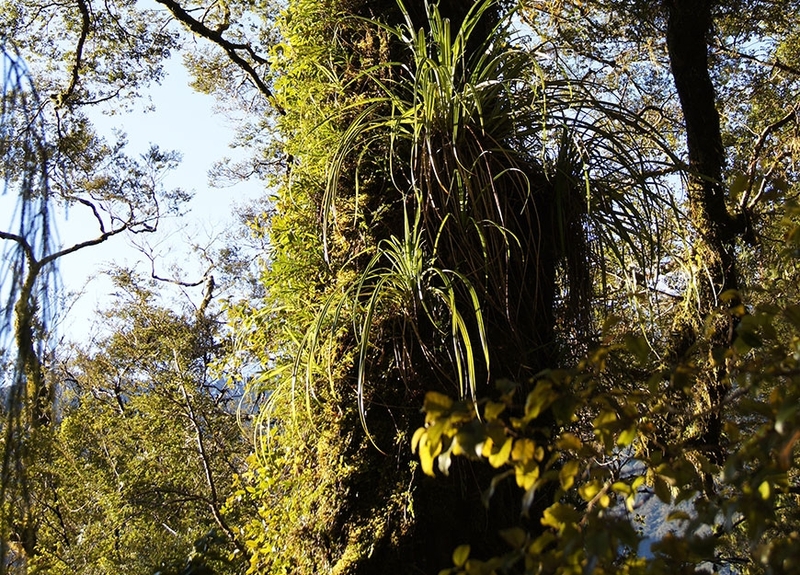 Haast is surrounded by natural rainforest and bushland so there are numerous walks and photo opportunities to capture the beauty of the area. 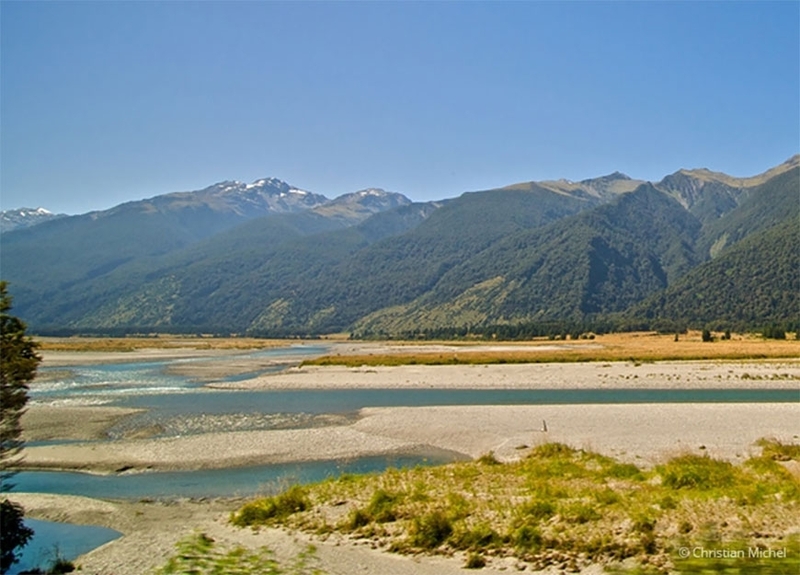 The river is renowned for trout and salmon fishing or whitebaiting and we are famous as a destination for great hunting. 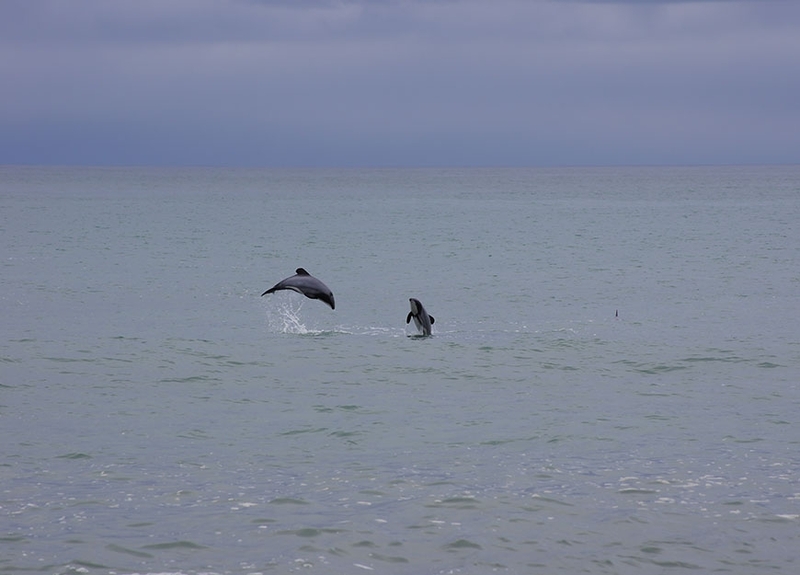 There is so much to do here for those who love seeing and experiencing nature at its best. 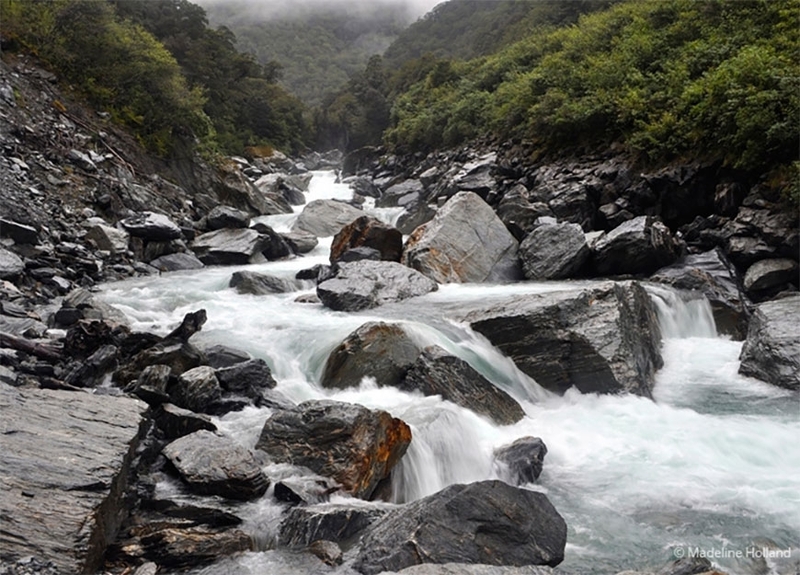 Go on a fishing or hunting trip, a jet boat river safari, numerous scenic walks or see it all from above with a scenic helicopter ride. 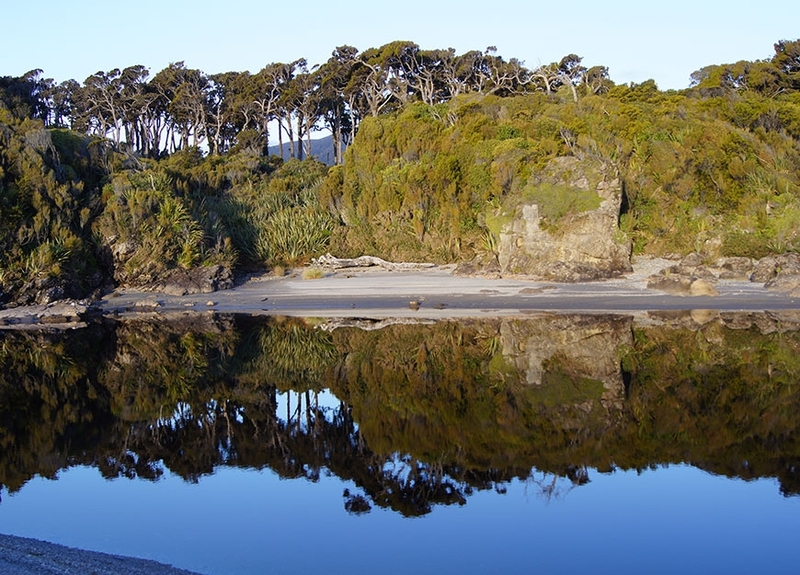 You can explore our amazing beach, the penguin colony, walk along the riverbanks, or just relax in the sun and read a book. 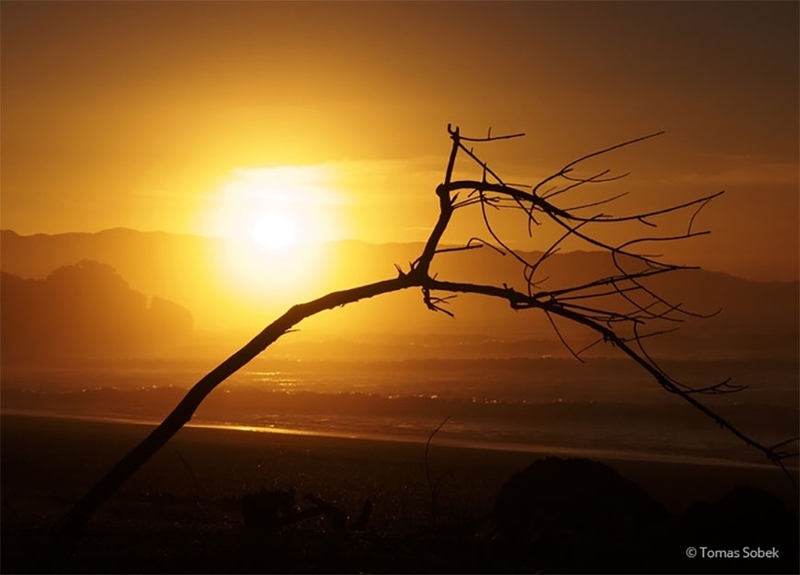 Nowhere is as special for seeing a sky full of stars at night, and with the rugged scenery, amazing sunsets and clean fresh air, Haast is definitely not just a 'drive through'. 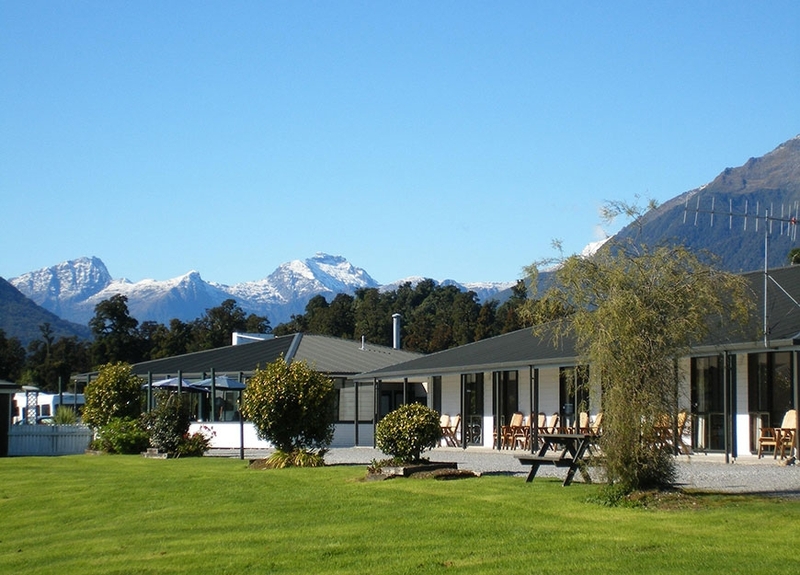 The gateway to Fiordland and Queenstown to the south and Fox Glacier and Franz Joesf to the north, it is a very special place and well worth the stop and stay. 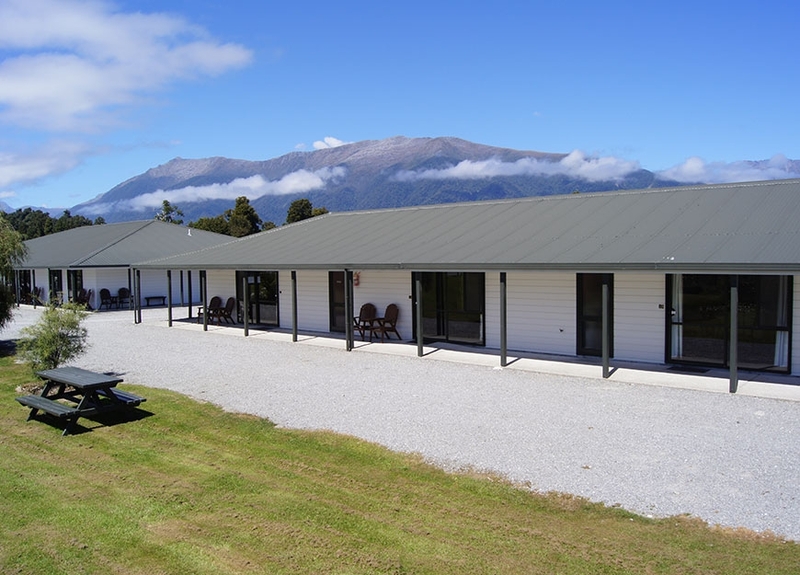 We have an accessibility unit, family units and studios overlooking an expansive lawn and native bush or views of the mountains behind the Haast Township in the distance. 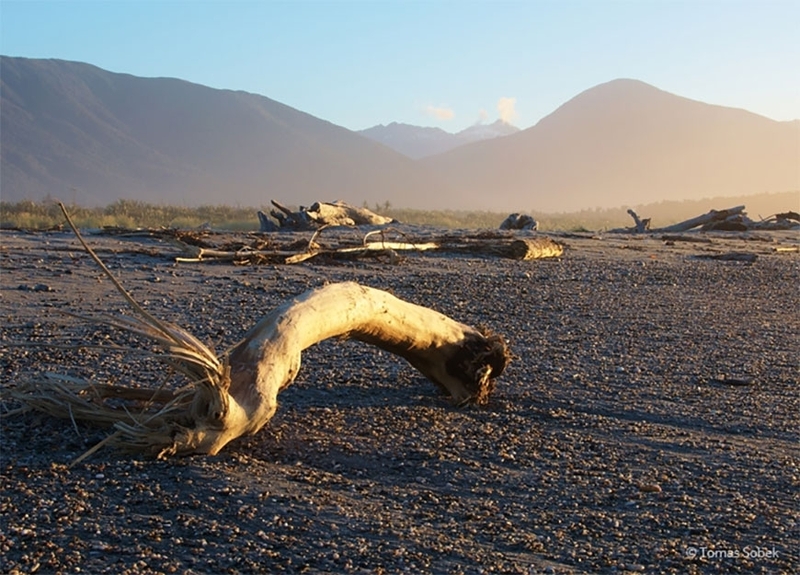 There is a laundry available and plenty of off street parking for any size vehicle, even your boat. 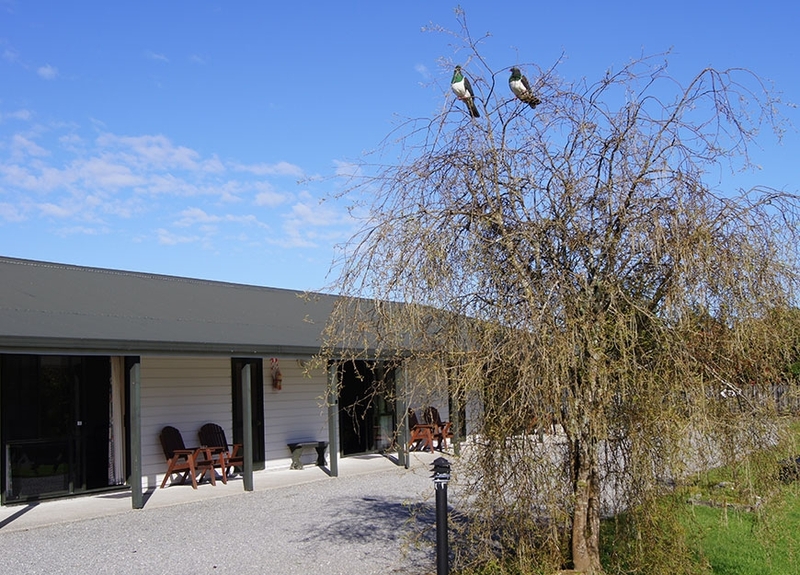 All units are ground floor so easy to access and all have a telephone and free WiFi. 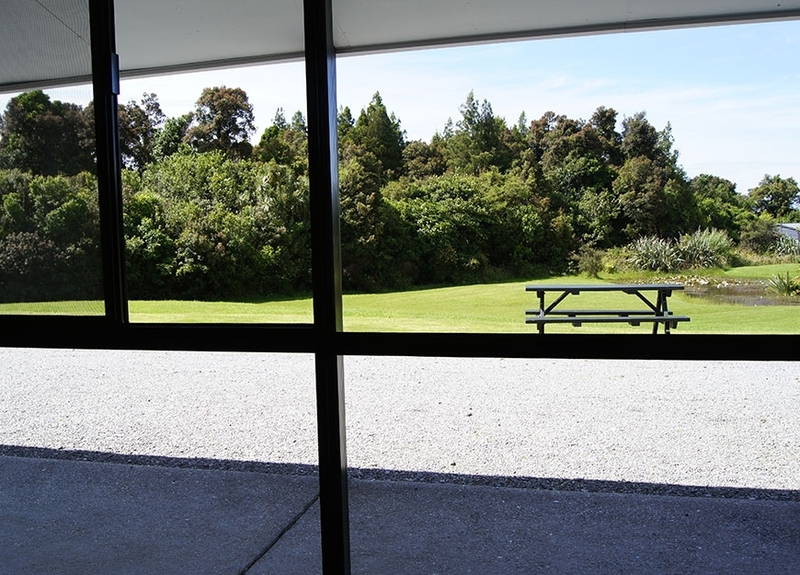 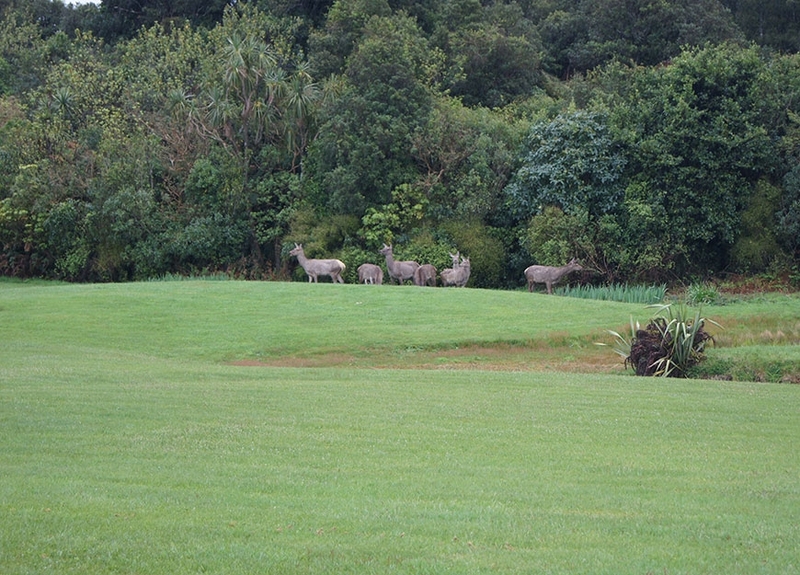 Haast is a place where you actually feel like you are on a true holiday and we are looking forward to having you stay.